Twitter is a great tool for authors but it can be just as much of a hindrance if used incorrectly. Here are some tips on how you can best use Twitter and avoid being one of those obnoxious Twitter spammers. Engage with others! Twitter is SOCIAL media so be social! Reply to all tweets that come to you. If someone takes the time to personally message you take the time to reply back. Read over Twitter’s help section. This section has the how-to advice for everything Twitter. Be real. Tweet about what matters to you, not what you think you have to tweet about. 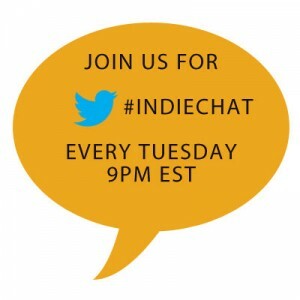 Join Twitter chats like #indiechat to make new connections and engage with author communities. Follow people who are interested in the same topics. 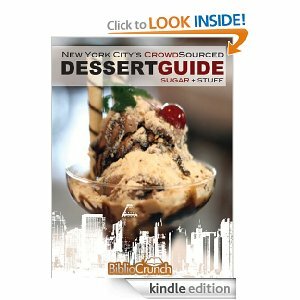 If you are interested in publishing follow readers, authors, editors, marketers, etc. 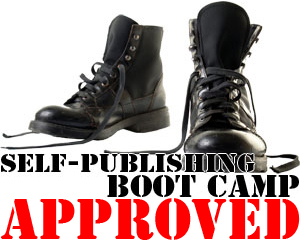 We’ve curated a list called self-publishing if you want to start somewhere. Mix up your tweets! Mix personal, promotional, informational, and other people’s tweets (RTs) to keep things interesting. Do not spam. This means do NOT keep sending out the same tweet or link. Everything in moderation. Don’t use TrueTwit validation, you will annoy lots of people if you have this ‘service’. Do not use any other form of auto-DM or auto-follow back service. Everyone can tell it is fake. Do not protect your tweets. This defeats the purpose of Twitter especially if you are trying to build your author platform. Do not always sell your products or talk about yourself. Only one out of every four tweets you put out should be related to you (or less!). Have Twitter tips of your own? Follow a blog with great Twitter tips? Let us know below in the comments! Kate is also a proud host of #indiechat, Tuesdays at 9pm EST, and #K8chat, Thursdays at 9pm EST.